6 shades available in both Vinylux and Shellac Nail Polish. 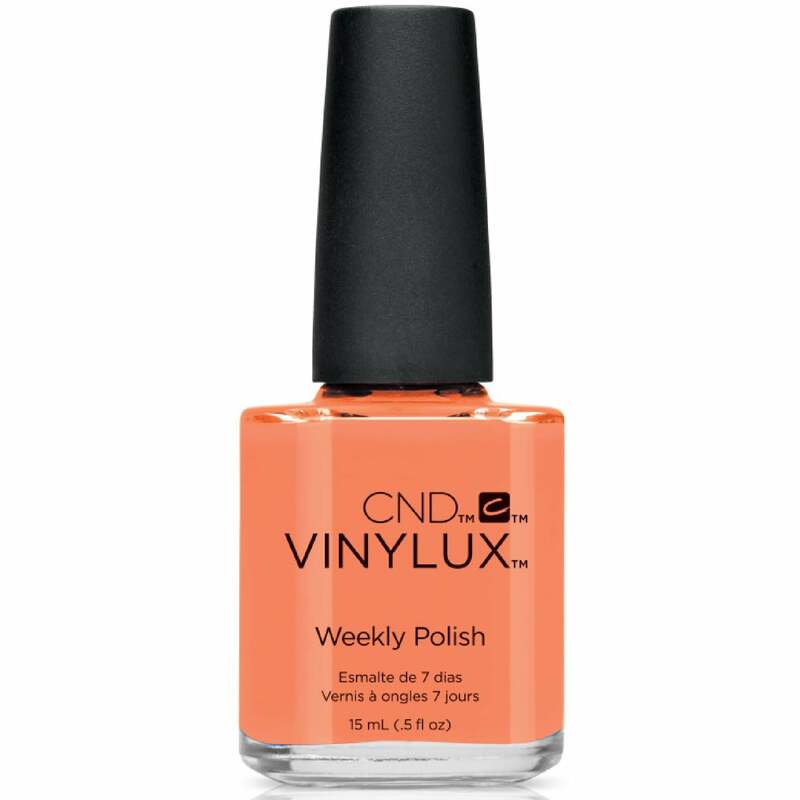 Vinylux Weekly Polish delivers week long wear! Showing our 2 CND vinylux Rhythm & Heat Summer 2017 Nail Polish Collection - Shells In the Sand (249) 15ml reviews with an average rating of Excellent. Would you like to write a review? Summery colour and great service. Bought this as had tried the colour in gel & it had chipped- this polish lasted better than the gel, gorgeous colour. It dries as quickly as it states- which I did not believe would be the case. I am a total convert!